For concrete repairing, the most important thing to consider is what’s the root cause of your problem? Ajrin Construction Inc proudly announces that we specialize in renovating homes and finding direct solutions for your problems. For most buildings today, the major and most common ingredient is concrete used to design brick exteriors. It provides distinctive appearance and support in concrete construction. Ajrin Construction Inc recognizes and appreciates value of your property, the materials that combine to create it and which contribute to its features. 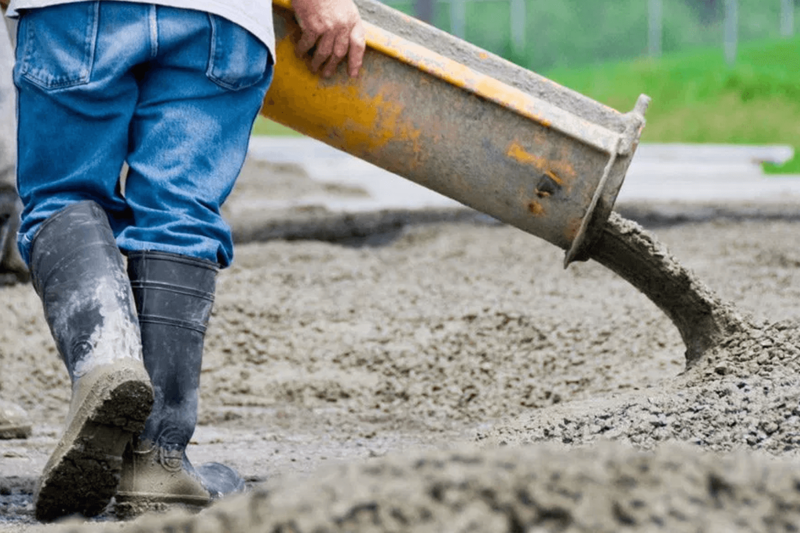 Concrete problems may occur due to multiple reasons but only a professional can determine better what those reasons are. A home renovations specialist will be aware of potentially vulnerable areas in your concrete structures. If you’re facing any repair issues, just contact Ajrin Construction Inc in order to get the right solution.